Grow your Brand and your customers. Get a professionally designed website & mobile app with all the features to take your brand to the next level. 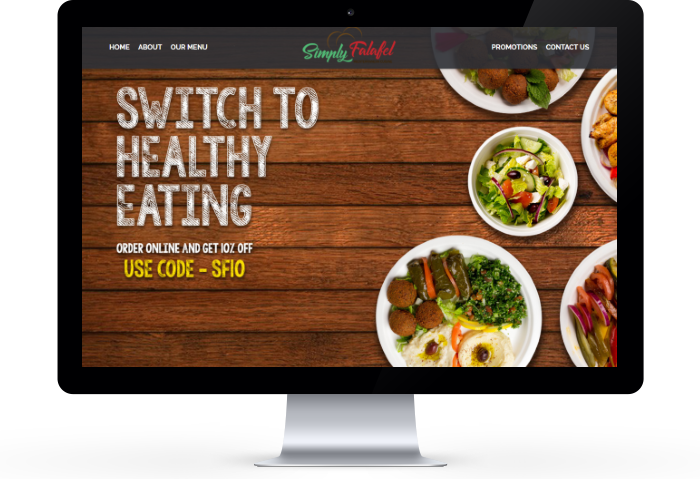 All Online orders go directly to your kitchen printers, so no need to run around looking at screens, emails or text messages. Create promotions & discounts. Give Loyalty Points. Send emails & text messages to all your customers. Drive additional sales right from the platform. Get valuable insights through our Analytics engine. 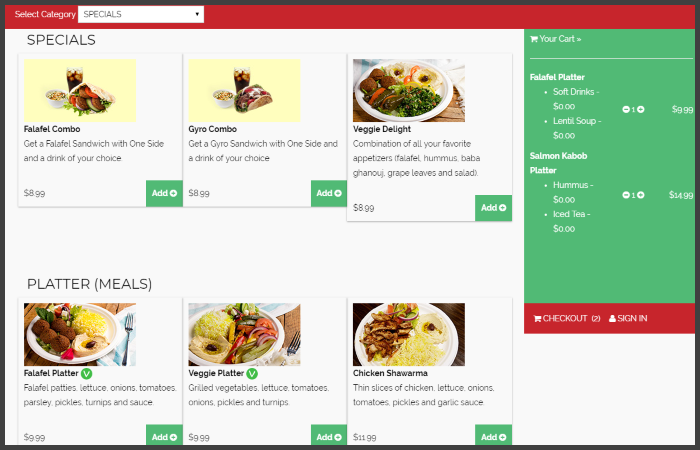 Optimize your menu, rebalance your resources and plan your inventory. From our intuitive admin portal you can: customize your website, update menu, perform refunds, view sales and much, much more. In addition leverage our Digital Marketing Team to engage customers via Social media to drive both In-Store and Online Sales. To learn more click on the Request a Demo link. 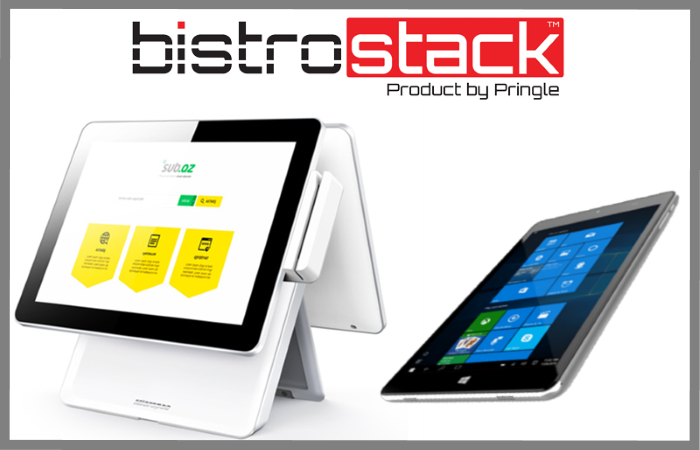 Ready to be Powered By BistroStack? Our philosophy is simple: You focus on the food, while we take care of the rest. 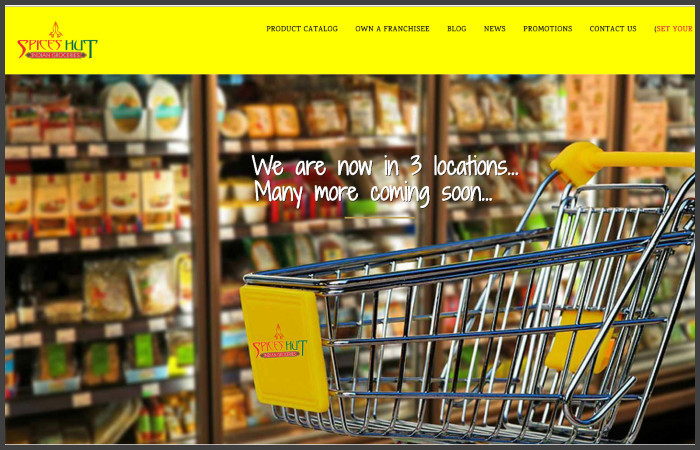 All locations of Spices Hut Grocers now live for online/mobile ordering. 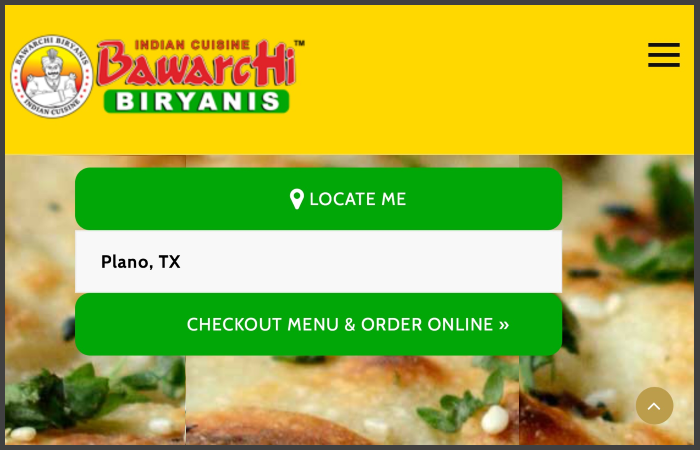 Launched an integrated mobile app for all Bawarchi Locations. Version 60 of POS System is released. Virtual Terminal, Cash In and Cash Out, Search Transactions are some of the features released.